If you believe the hype, the Keto diet can help curb appetite, enhance your performance and cure almost any disease you've ever had. Does this sound too good to be true? That's because it probably is. The origins of the Keto diet are based in helping fix brain issues like epilepsy. In the early 1920's Dr. Russel Wilder examined the keto diet and its effect on the brain. He and other doctors at the Mayo Clinic experimented with what Wilder called the “ketogenic diet” during the early 1920s. Not only did children with epilepsy seem to improve overall with this type of diet, they seemed to think and behave better as well. There was another group of people who became curious about ketogenic diets some time in the 1980s and 1990s: bodybuilders and physique athletes. These folks weren’t too concerned about brain health or longevity. They wanted to be ripped. The ketogenic diet seemed like a magic bullet: a way to eat butter, bacon and cream, and still get abs. Can a Keto Diet Help You? This really depends upon several factors. A keto diet usually contains about 20% protein. Carbs are kept down under 30 grams daily. Fat will comprise 80% of the diet. In addition, a keto diet is extremely restrictive. It has a long list of things you cannot eat. 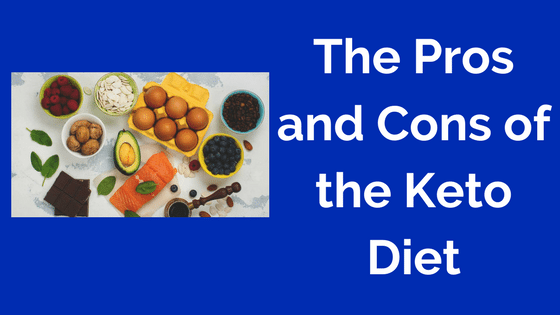 I feel that the keto diet only works because of the many restrictions it imposes. I honestly don't think that being super low carb or super low fat is any different. In fact, the latest scientific research seems to back me up on this issue. I don't think that something this extreme will work long term. I believe in a more balanced approach to eating. I think that you should adjust your macronutrients until you find the sweet spot for your body. That's the best way to find an eating plan that effectively takes the fat off your own body–experimenting with different approaches. Working out may increase your appetite for various foods but knowing when to eat and what to eat is crucial to your health goals. Nutrient timing is a scientific approach to ensure that your body gets the right nutrients at the right time of the day. There are three phases of nutrient timing. Each requires specific nutrient intake according to the workout phases. The three nutrient timing phases are the Energy Phase, Anabolic Phase, and Growth Phase. The first stage is the Energy Phase which is just before and during the workout. During this time, most of your body is breaking down fuel. 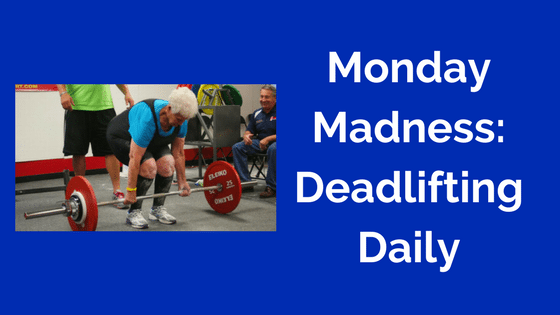 Most of your muscle glycogen (the body’s primary fuel) and insulin (blood sugar) is depleted. When you lack these nutrients during the energy phase, you might experience muscle weakness, fatigue, inability to produce more force or to complete more strenuous exercises. The nutrients you need for the energy phase are proteins and carbohydrates. Pre-exercise intake of a protein-carbs combo is known to aid muscle recovery after exercises. Especially if your aim is muscle gain instead of fat loss, taking more carbs in the middle of your workouts is important. The Anabolic Phase is the second stage. This happens within 45 minutes after your workout. During this time, your body is repairing and decreasing inflammation. Within 45 minutes post-exercise, the anabolic (building up) phase requires more carbs. This is to help your body cells absorb more glucose. The process also speeds up the recovery of your muscle glycogen. You will not get the same favorable results when your carb intake happens 2-4 hours later. Nutrient timing maximizes the results of your workout and yields increased muscle endurance and strength during the anabolic phase. The last phase is the Growth Phase which happens 18-20 hours post-exercise. The goal at this stage is to continue replenishing the muscle glycogen and to maintain the building up process. It is advised to have high-glycemic carbs intake during the remainder of the day up to 2 hours before going to bed. Higher levels of carbohydrate and protein intake during the growth phase stimulates protein synthesis and glycogen storage. Another great benefit is the release of more serotonin for a more restful night. For the Energy Phase, you need a 4:1 carbohydrate-protein drink. Supplement your drink with leucine, vitamins C and E, sodium, potassium, and magnesium. For the Anabolic Phase, a 3:1 carbo-protein drink is what you need. Add leucine, vitamins C and E, and glutamine to your drink. During the first 4 hours of the Growth Phase, you need to take in a 1:5 carbo-protein drink. Snacks like sports drink and energy bar, oatmeal and raisins, whole-grain toast and peanut butter, and nuts and apple are recommended. Your diet for the rest of the day should include complex carbohydrates with less saturated fats. Examples are eggs, chicken, nuts, seafood, beans, and lean beef. 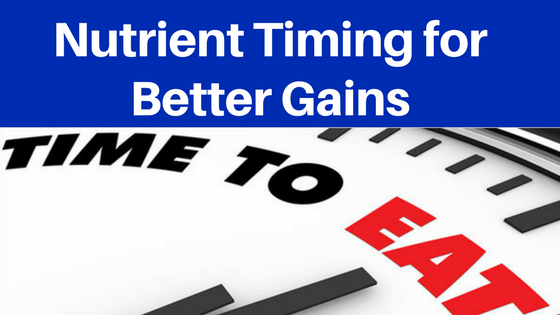 If you want your workouts to work for you, you need to work on your nutrient timing. Knee sleeves may be just the thing for you if you enjoy squatting heavy weight. I remember when I first realized my need for knee sleeves. I was in the gym and had gone back to squatting heavy weight. 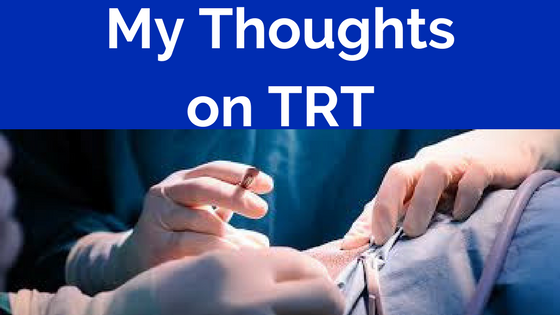 When I was done I felt a tenderness in the soft tissue of my knee. I babied it a bit and took time off from squatting. When I returned to squatting the tenderness returned. I thought my days of heavy lifting were over. Then I purchased a pair of knee sleeves. To be completely clear, knee sleeves are not the same thing as knee braces. A knee sleeve provides some support to the knees, but does not function in the same way a knee brace would. Knee braces are designed and used to protect you from a previous injury and further endangerment. Knee sleeves are designed to protect the knee from future injury or risk of damage. This protection is especially important for knees put under great daily pressure (running, jumping, weightlifting). 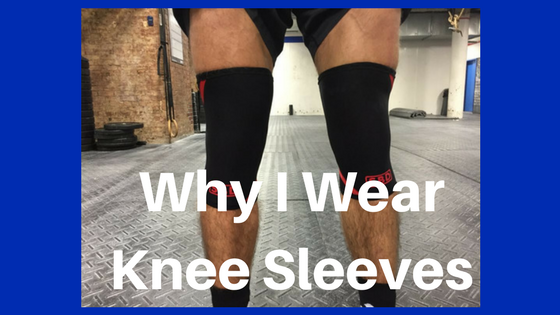 Knee sleeves also add a valuable compression element that increases blood flow and reduces pain, not only during but also after performance. The reason this compression aspect is so important is that a compressed knee encourages blood flow through the blood vessels of the knee. Here is how I would draw it up on a chalkboard: compression + blood flow = better recovery. Simply put, using a knee sleeve results in less pain and swelling during and after performance. This is obviously the desired result. Knee sleeves are generally made from neoprene material and slide on over the knee. In simple terms, the idea behind the knee sleeve is to reduce pain. More specifically, the sleeve adds warmth, limits patella movement, and can increase proprioception (the capacity to feel the position of a joint in space as sensed by the central nervous system). In other words, the sleeve is more than a mechanical support mechanism for the joint, but is also used to improve proprioception. There is a key difference to understand between knee braces and knee sleeves. The protective cushioning of the knee brace is meant to protect the anterior knee and patella, while the knee sleeve does not provide the same ligamentous support. Therefore, if you have an unstable knee and are using a knee sleeve to fix or stabilize the knee, it will not be enough. Visit your doctor or orthopedic surgeon and look into the matter further. In fact, there is a great chance the swelling caused by the sleeve might be aggravating to an unstable knee due to its restriction of lymphatic and venous return below the knee. I bought a pair of knee sleeves. This was difficult to do as most companies sell them as a single unit. I wear both knee sleeves when doing leg day at the gym. I do not want to risk damage to the joint and I have never had a knee injury previously. That made me the perfect candidate for knee sleeves. I received immediate relief when wearing the knee sleeves. The tenderness that would occur after heavy squats went away completely. The warmth in my joints was amazing. I could feel the increased blood flow and loved the change in the tenderness. Now I can squat confidently with the knowledge that my knees are both protected.